How do I Choose a Healthy Diet Plan? 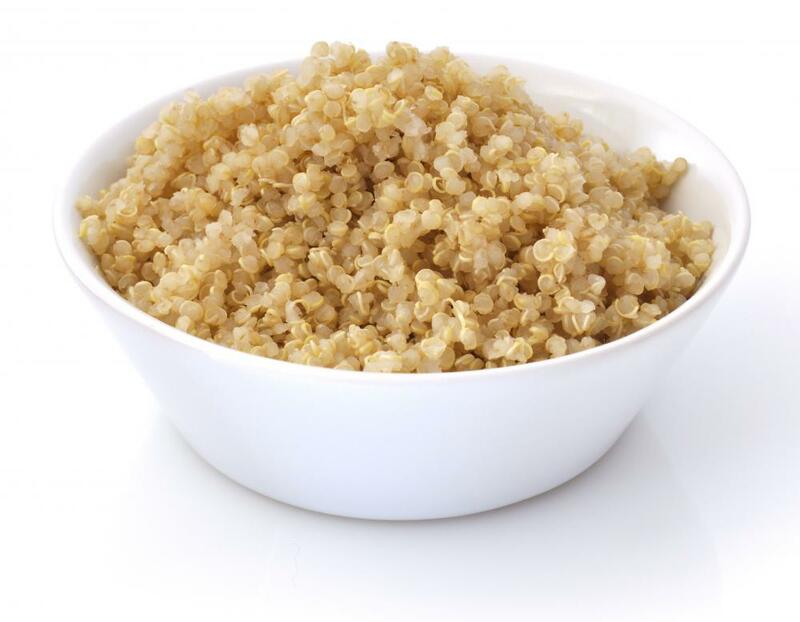 Whole grains like quinoa can be very healthy. 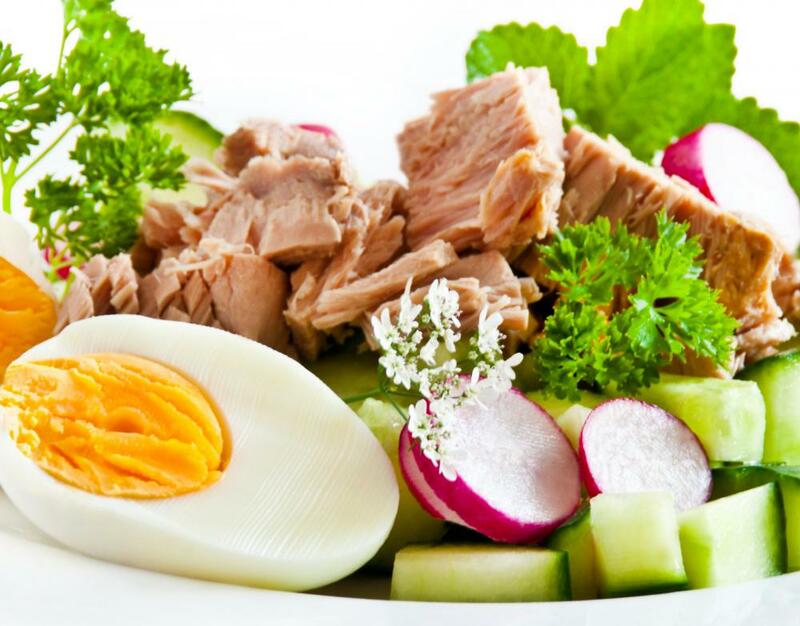 Tuna salad is a good example of a high-protein, low-fat meal. Tofu is a great source of protein. 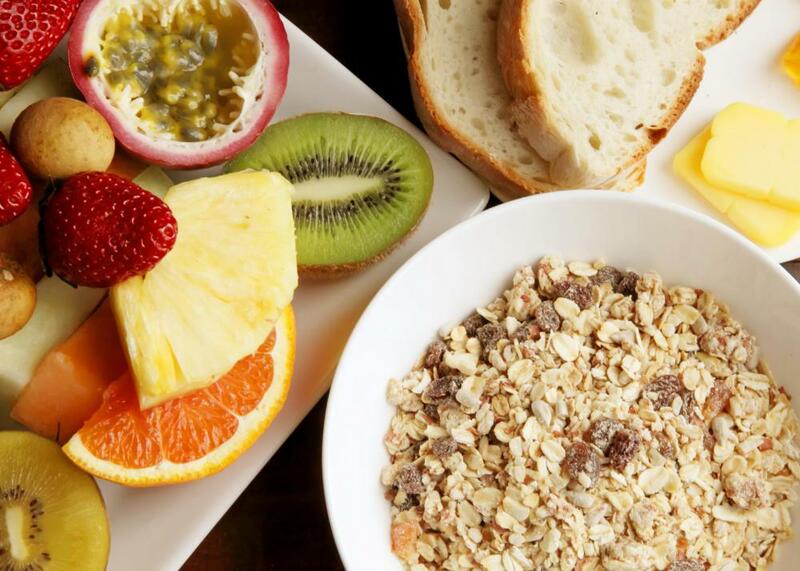 Fresh fruits, oatmeal, and other fiber-rich snacks create a satiated feeling that can help people avoid unhealthy snacks. Vegetarian diet plans are very popular. Gradually reducing food intake is a healthy way to lose weight. 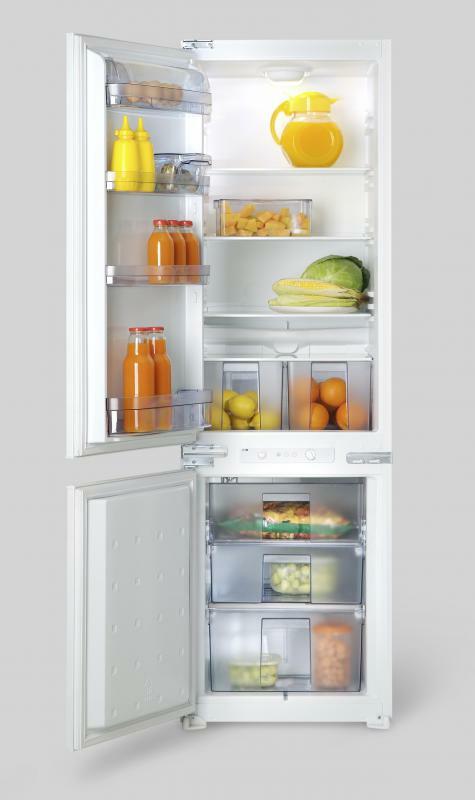 Keep your refrigerator stocked with oranges and other healthy fruits. Choosing a healthy diet plan means finding a plan that works with one's personal dietary needs and health goals. It also requires working with a medical professional to confirm that your diet plan is safe and has a good chance of being effective. This is especially true for people who have special dietary needs, are in fragile health, or have recently experienced health problems. There are a number of kinds of diet plans available. Some diet plans require purchasing and cooking specific types of foods. Other diet plans provide prepared foods. Some common healthy diet plans include the vegetarian diet plan, the macrobiotic diet plan, and the raw-foods diet plan. Some people looking to lose weight use the high-protein diet plan. This kind of plan can be problematic if the proteins that are consumed are high in fat and cholesterol. Most doctors agree that the best healthy diet plan that works for the most people is a simple plan that includes the consumption of a variety of foods from all of the food groups with an emphasis on whole grains, fruits, vegetables, and lean proteins. Foods should be eaten in reasonable quantities. Also, eating five small meals during the day instead of three large meals is often part of a healthy diet plan. 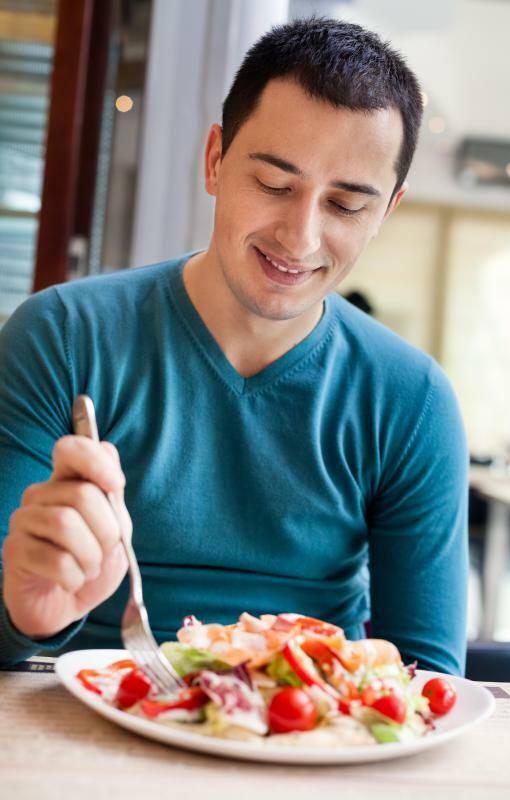 This kind of healthy diet plan can be tweaked to meet the needs of people who have dietary restrictions. For example, a vegetarian can follow this healthy diet plan by following all of the instructions and simply using alternative protein sources for the lean protein aspect of the diet. 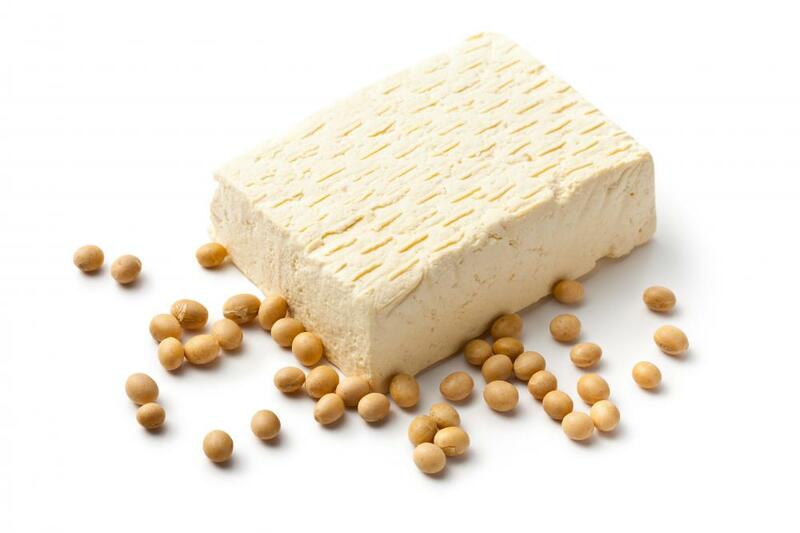 Foods like tofu can be used as lean proteins. Also, a number of vegetables, particularly legumes, can provide a good source of protein. This healthy diet plan is also suitable for people who are gluten intolerant. Instead of consuming bread or any products that include wheat, whole grains such as a rice and quinoa can be consumed. It is important to remember that the most effective healthy diet plan is the kind that meets all of one's nutritional needs and is coupled with regular exercise. In addition to losing weight by cutting down on calories and eating healthier foods, it is important to exercise. Cardiovascular exercises and muscle-toning exercises are great additions to a healthy diet plan that can lead to a leaner, thinner, healthier body. Again, before to consult a medical professional before beginning a diet plan or exercise routine. How Do I Make a Meal Plan for a Low Cholesterol Diet? What is a Macrobiotic Cancer Diet? What is the Best Diet for Multiple Sclerosis?